"Listening and playing are intimately linked to the space in which they take place. 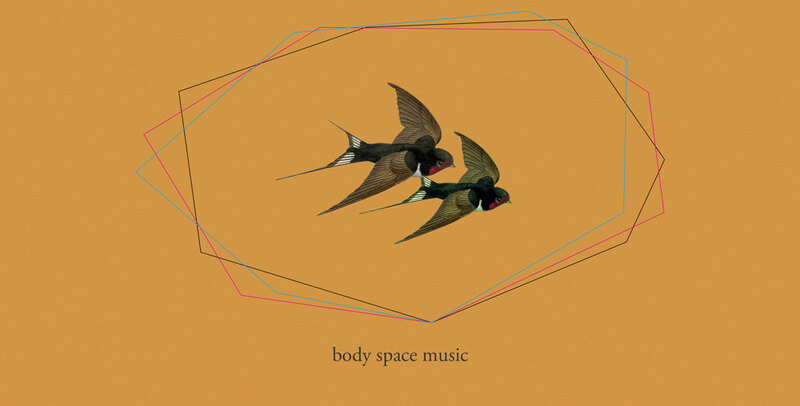 Catherine Jauniaux and François Wong are Body Space Music, two improvisers who play for and with the environment they perform in. The usual idea of stage and audience is replaced by a global space for both listening and performing . During the event, members of the audience and the performers together reinvent the geometry of the space to create a profound, playful and/or jubilant/exhilarating experience." The performance invites each person to find a place in the room and to choose a listening posture. The musicians follow the same process and improvise from different points. That way, bodies create a random geometrical shape which will change several times during the performance. The playing and listening situations become hazardous and shake up the expected codes. The show is thought as a two-questions-game: how the space may influence the way of making music? And how may it change the way of listening to it? Sharing some answers could be nice at the end of the performance.